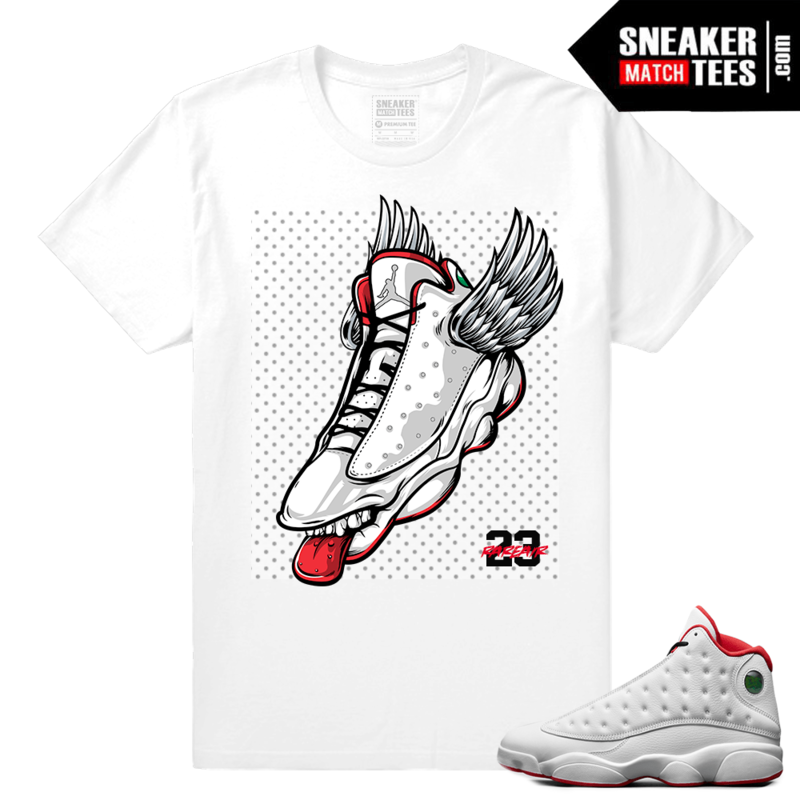 Jordan 13 History of Flight sneaker shirts to match. 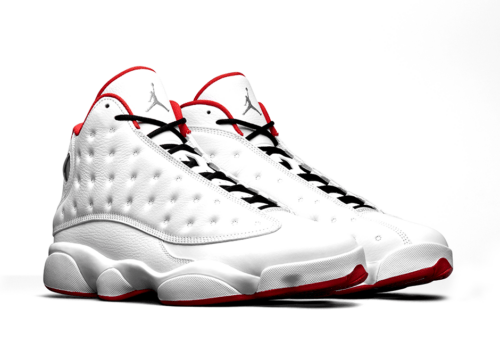 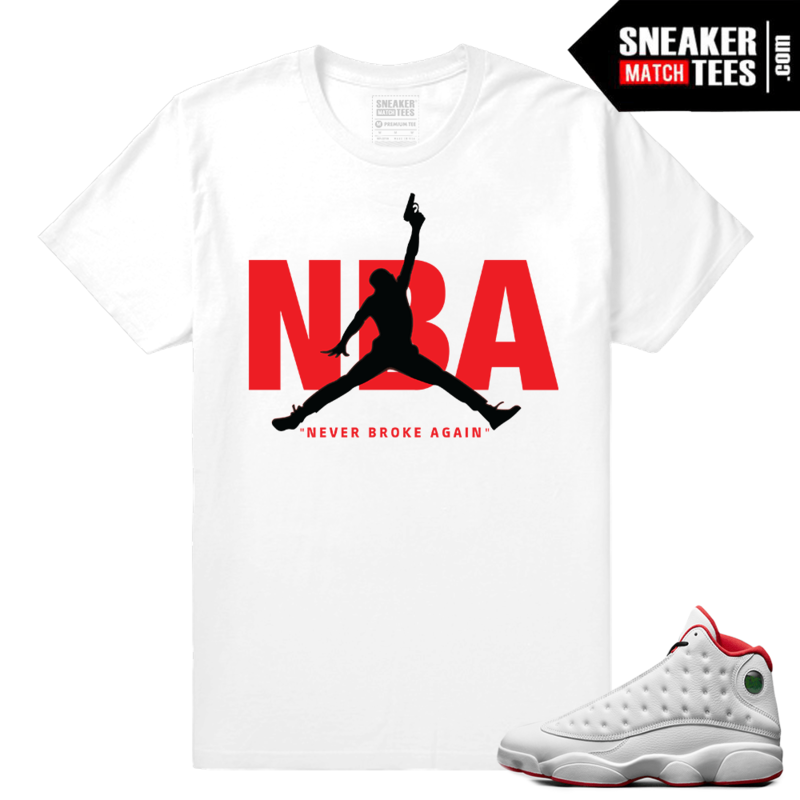 Air Jordan 13 retro History of Flight Collection of Matching Jordan 13 t shirts and History of Flight 13s Streetwear clothing. 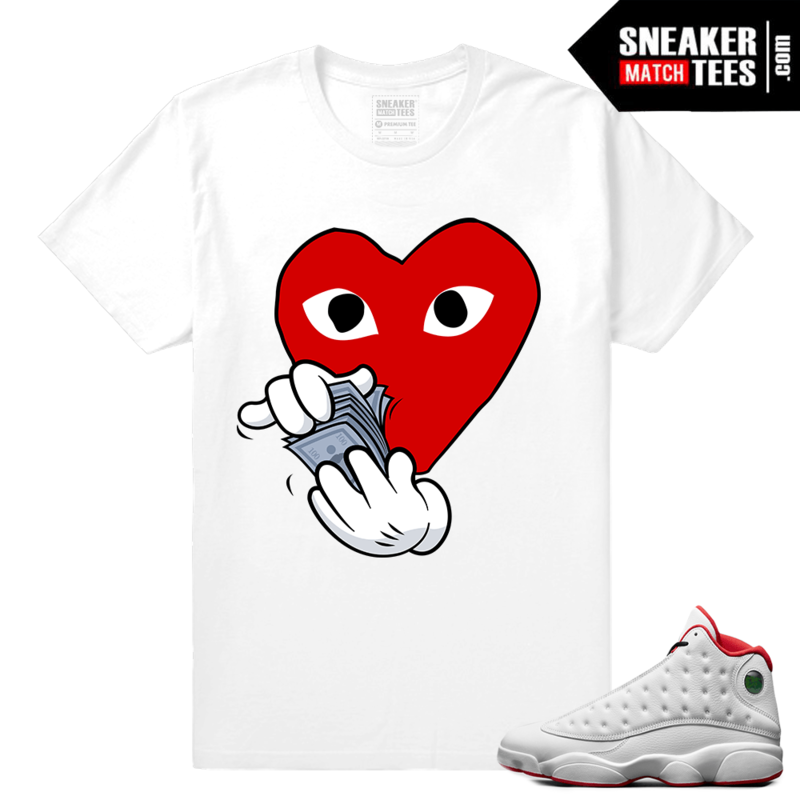 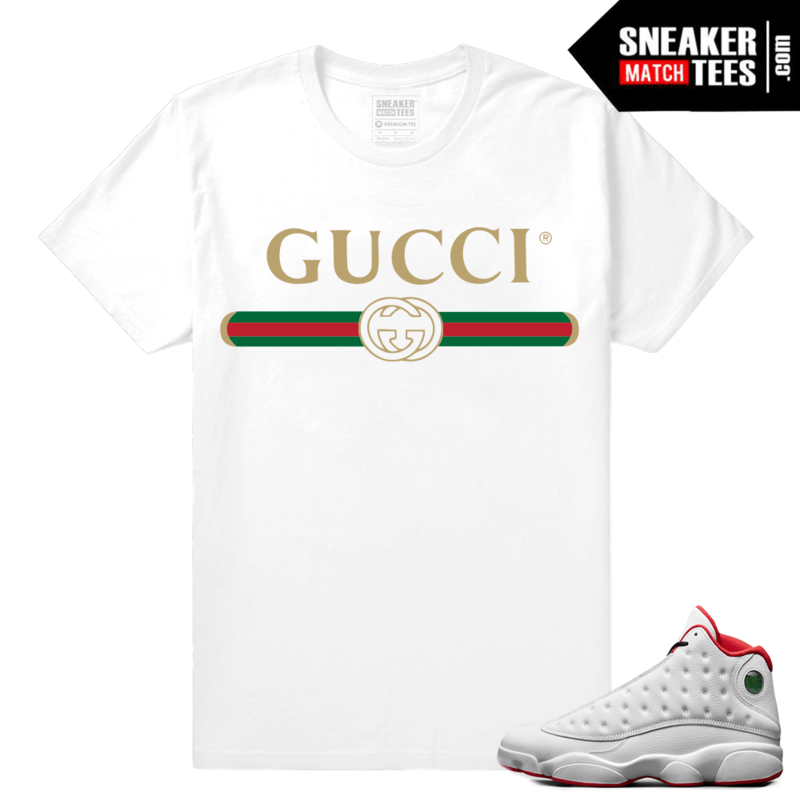 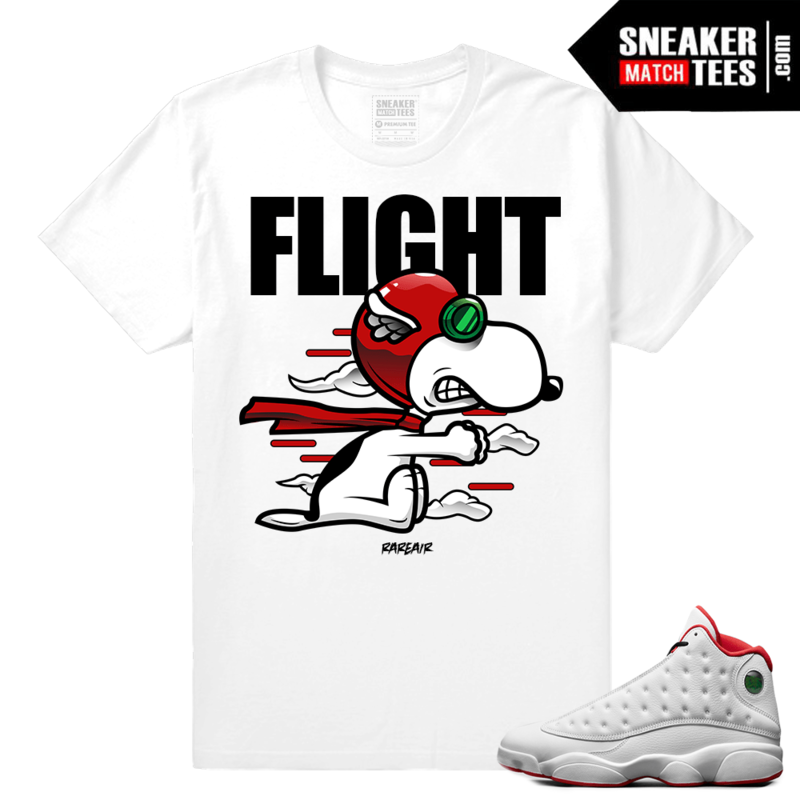 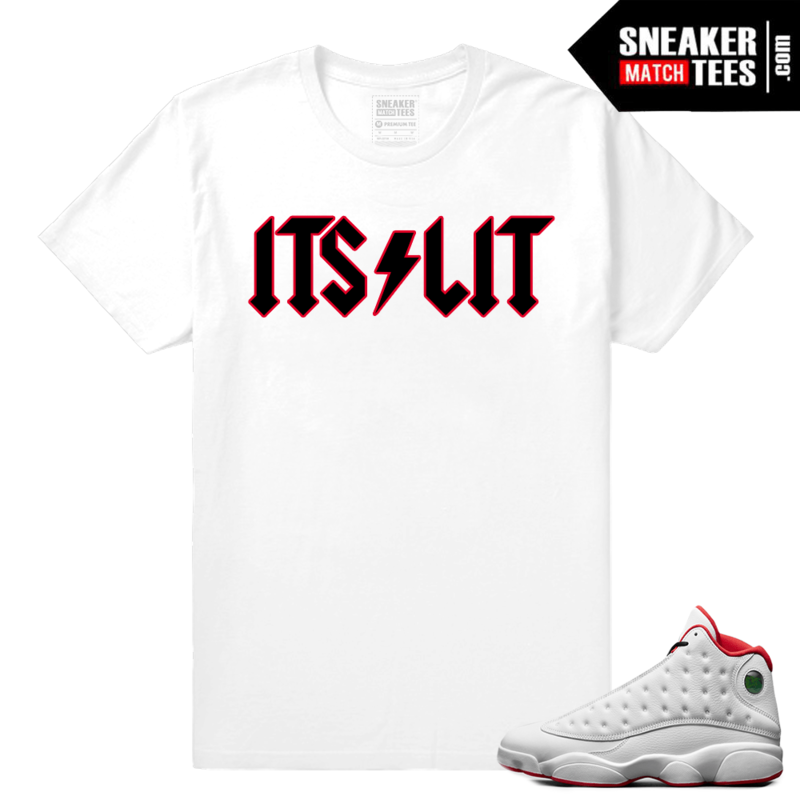 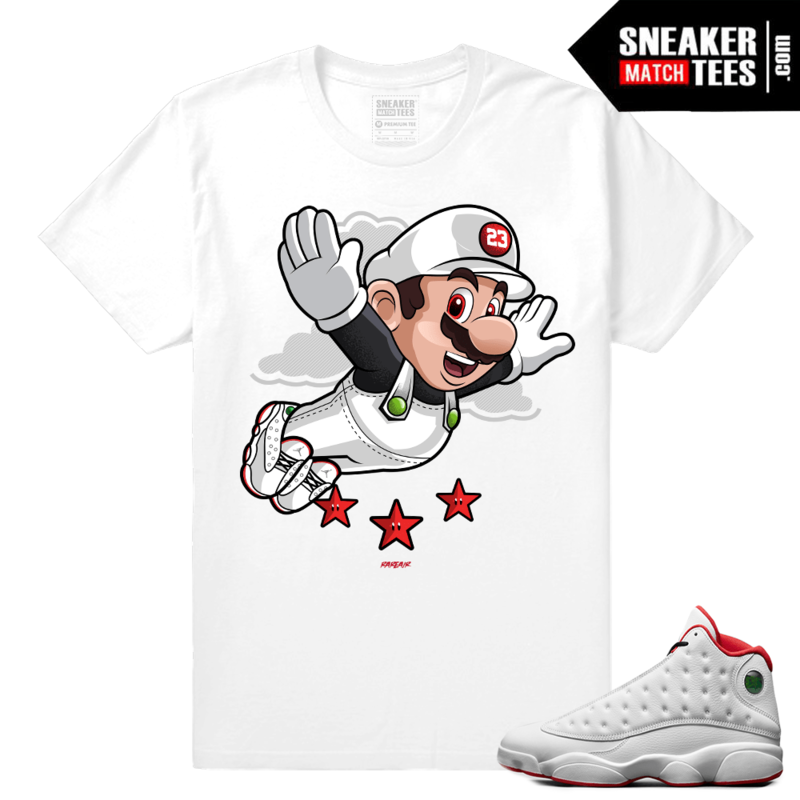 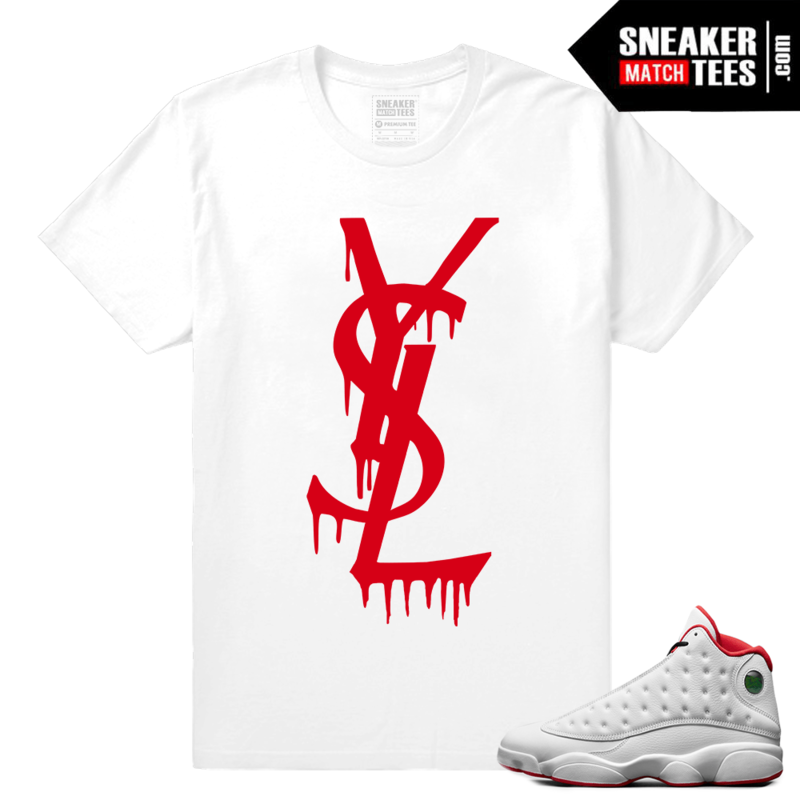 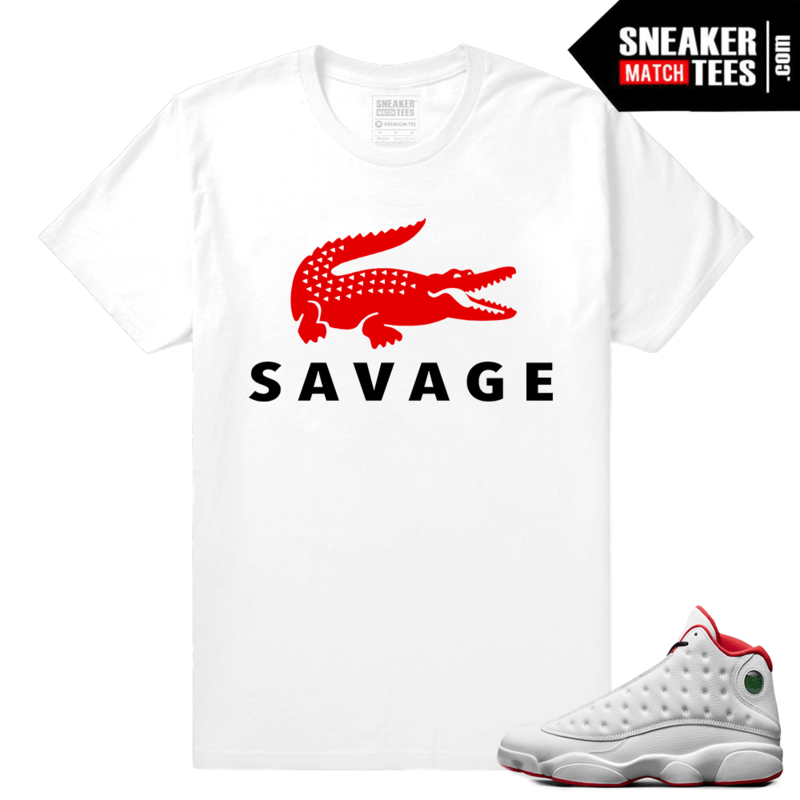 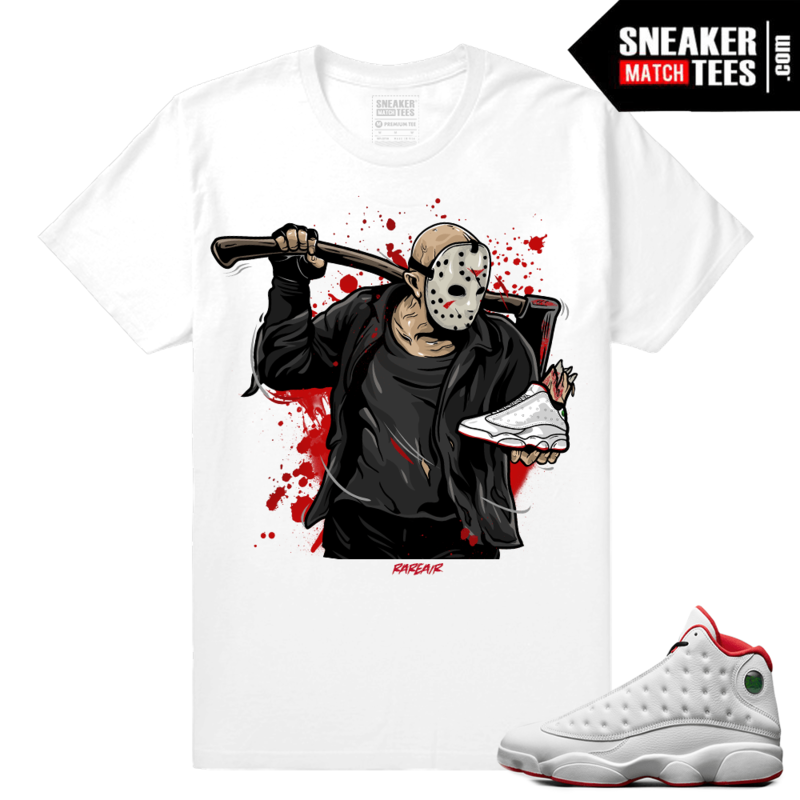 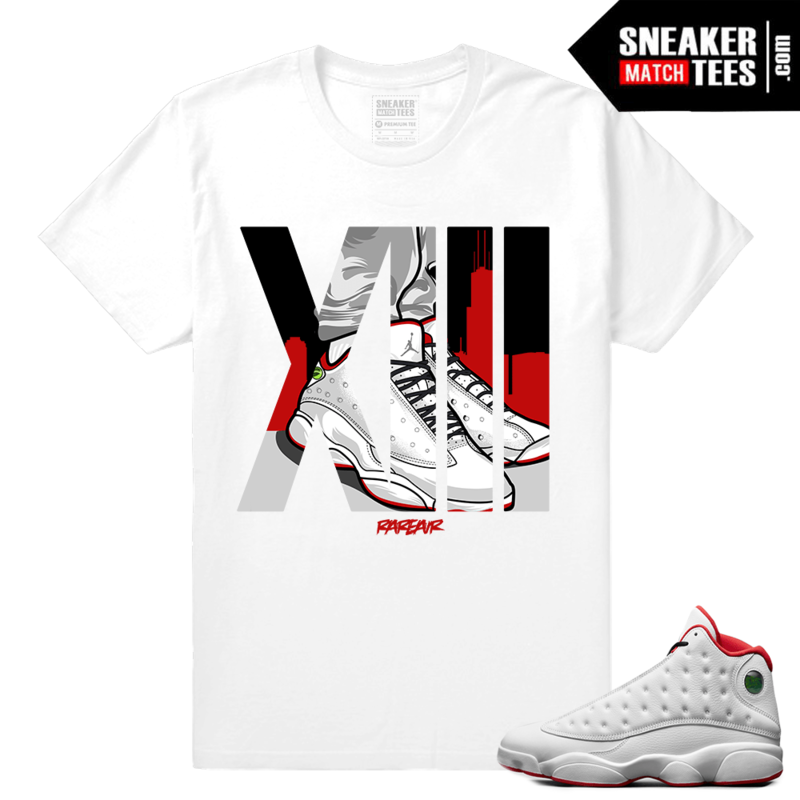 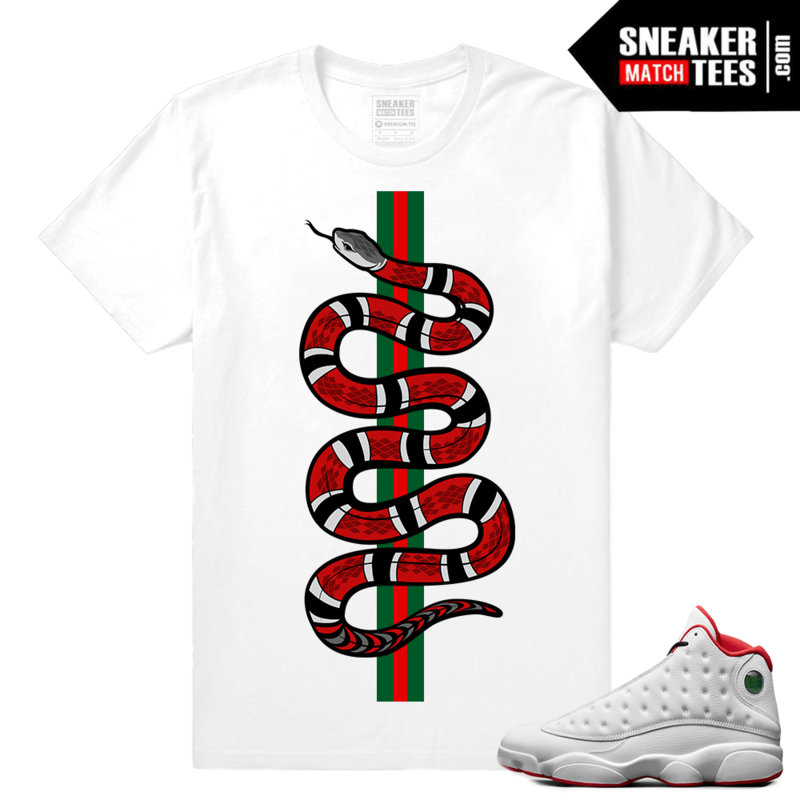 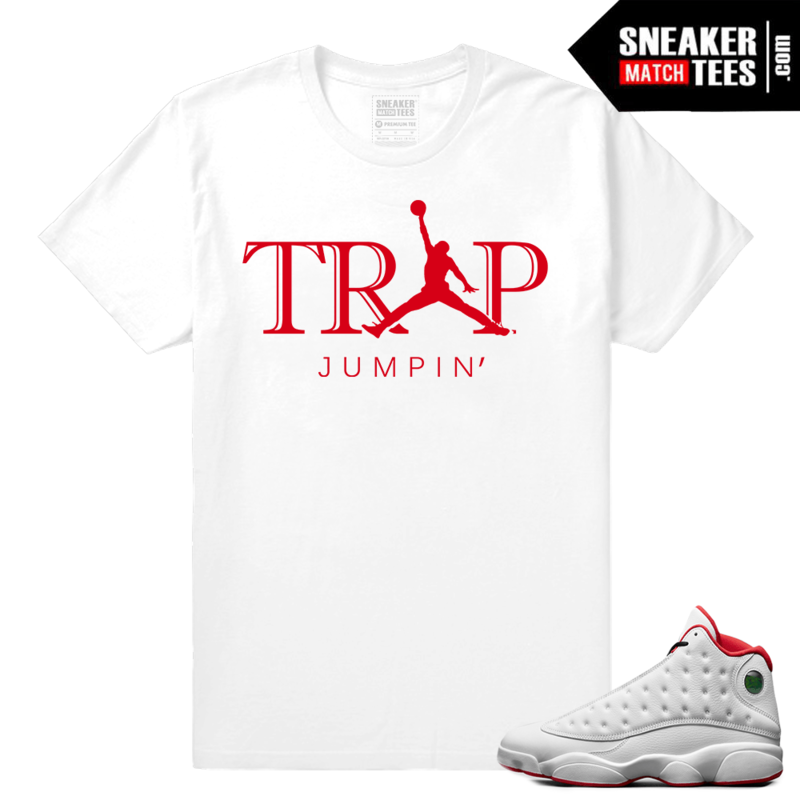 Sneaker Match Tees features streetwear and sneaker tees to match the newest Jordan XIII or retro 13, including new Jordan retros, Nike shoes, Adidas Yeezy shoes, as well as History of Flight t shirts to match Jordan 13.